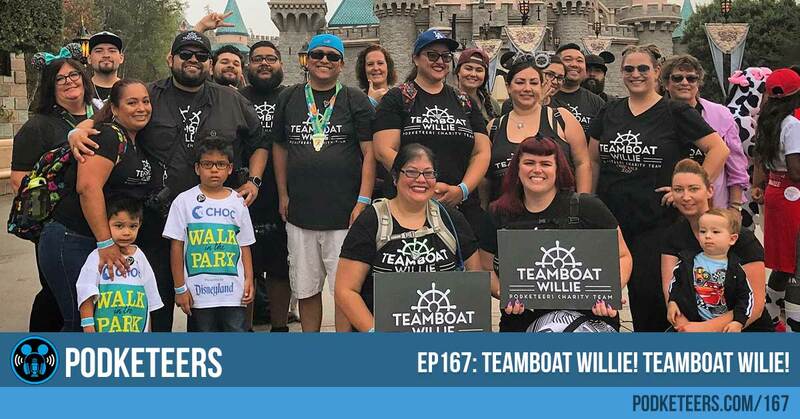 Ep167: Teamboat Willie! Teamboat Willie! 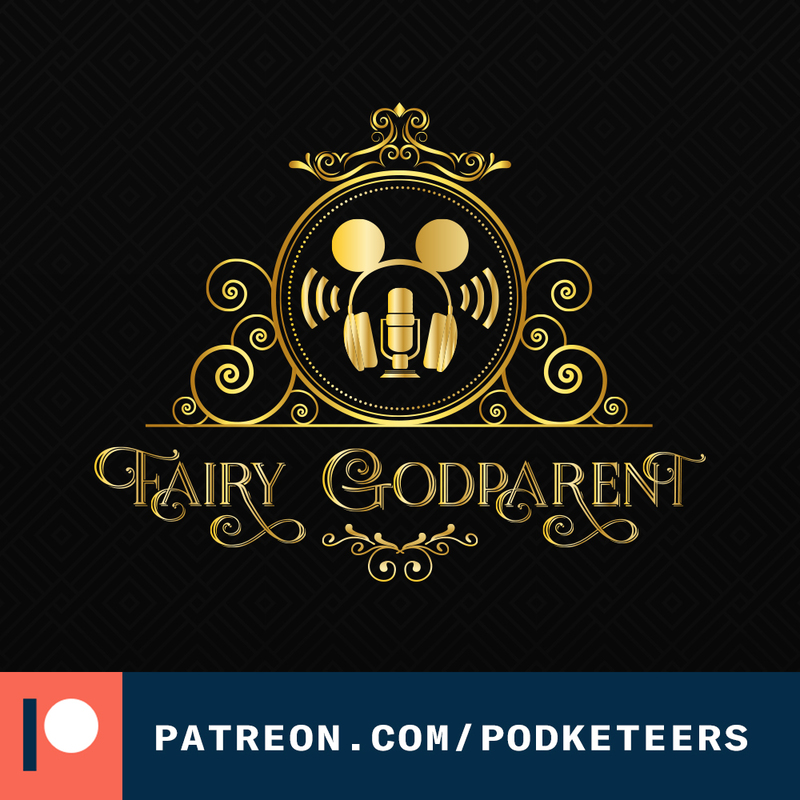 Below is a team photo that we took in front of the castle and a picture of Fairy Godparent Albert who won the ‘Top Earner’ award for this event! Congratulations, Albert! We are still working on going through our footage to put our own vlog together but in the meantime check out this video by Paparazzi Mike recapping our morning! If you like the video make sure to show your support that hitting that like button and subscribing to his channel!